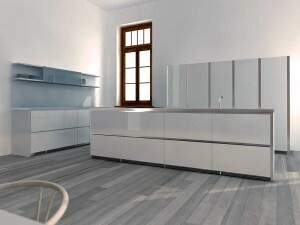 Can I Use Radiant Floor Heating Under Vinyl? 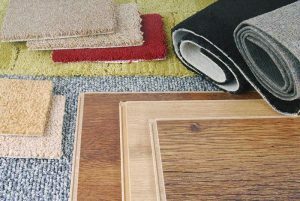 We have conducted extensive testing with vinyl flooring and luxury vinyl tiles, including Amtico and Karndean ranges, and found that most vinyl is well suited for use with floor heating. 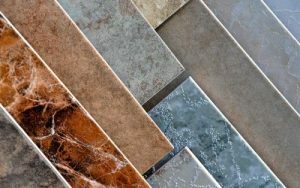 Which one do you choose between porcelain versus ceramic tile? This is an important question to consider before you begin shopping for tiles.